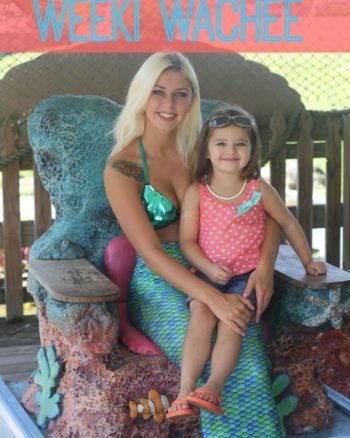 I love the rich diversity, culture, and variety of things to do in Florida. I am pretty sure I would not be as happy making my home in any other state but here. 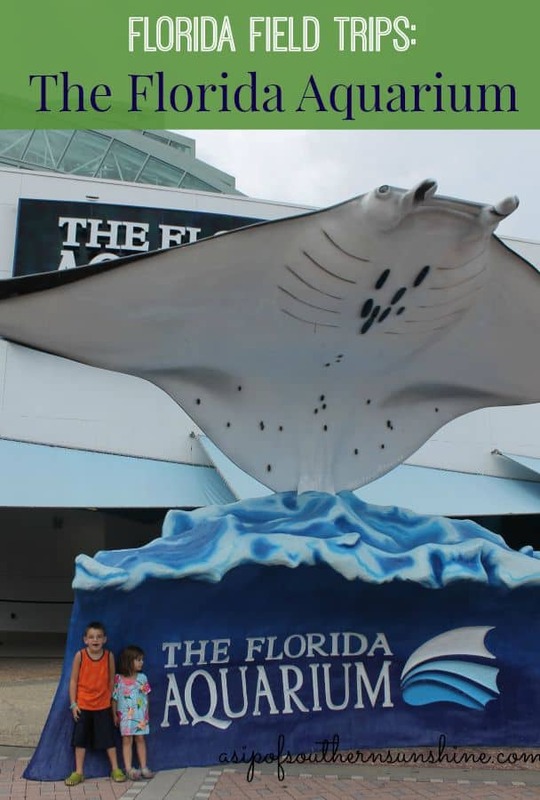 We have our beautiful beaches,zoos, aquariums, amusement parks, state parks, and so much more that create a statewide playground for us to enjoy, and we do! 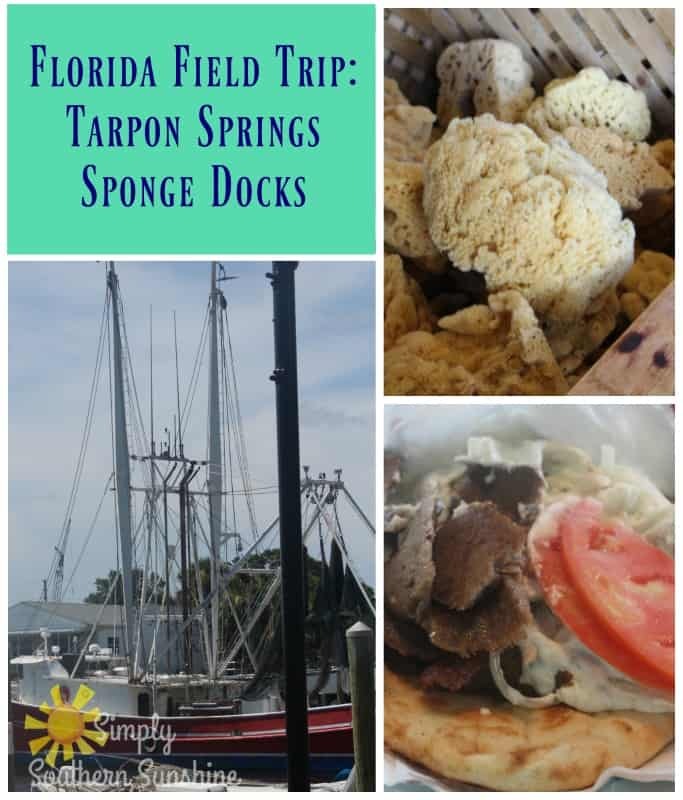 Our trip to the Tarpon Springs Sponge docks was no different, and I hope if you visit central Florida that you treat yourself to a visit here. 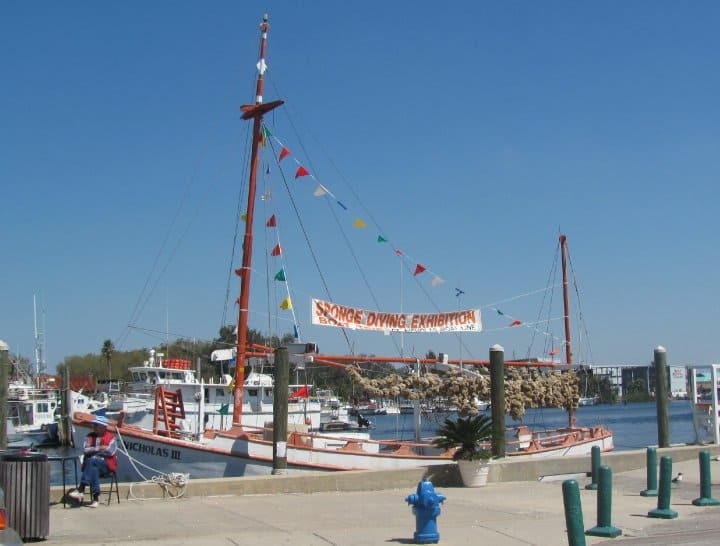 Tarpon Springs was built up on the sponge diving industry and is a thriving Greek community. 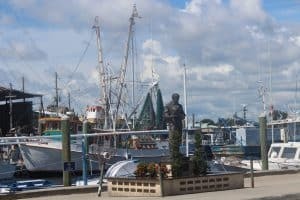 There is plenty to do and see here for tourists and locals alike and you will find it 45 minutes north of St. Petersburg off the Gulf of Mexico on the Anclote River. 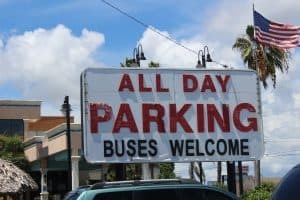 So you put Tarpon Springs into your GPS and you see it, let's start with parking. When you turn onto Dodecanese Rd. you will see a large parking sign and a mural painted wall, this is a great place to park. Inside you can sit down in their little theater that shows a sponge diving video on a loop. There is also a great photo opp right outside the door. 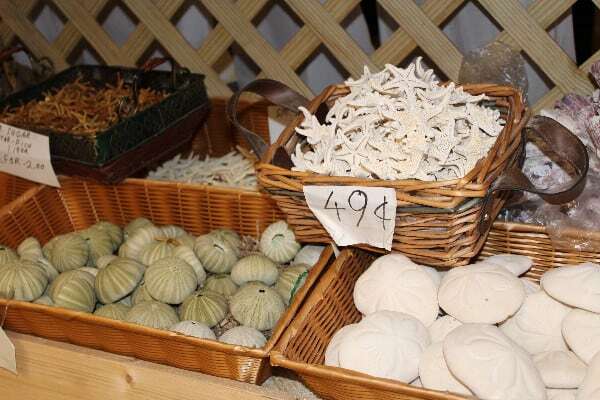 The streets are lined with a variety of shops that sell a lot of touristy items and many treasures as well. 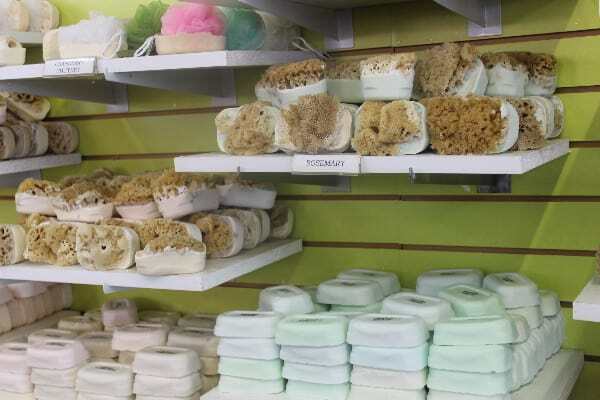 For us we like to choose a sponge (there are many many kinds) to take home for the bath from here. 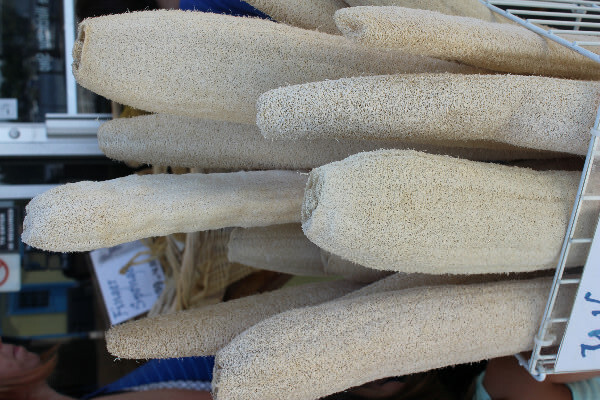 This time around we got soaps with sponges right in them as a treat, they smell divine and the kids used them immediately in the tub. 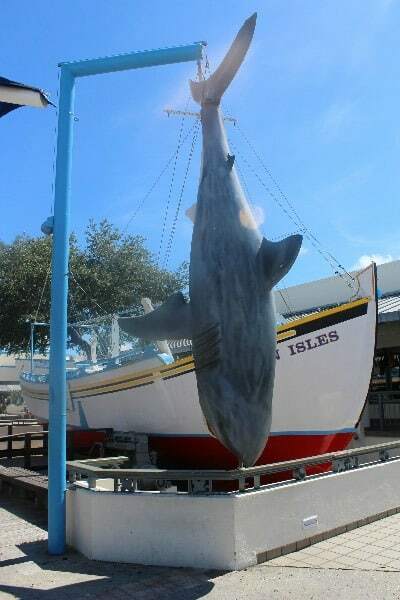 One of my favorite things to do in Tarpon Springs is to eat. Authentic Greek food is everywhere you look from Baklava to Gyros and Greek salad. This trip we enjoyed our dinner at Mykonos Restaraunt- Amazing authentic food, good service, and it overlooks the street for the best people watching. Our table had Gyros, Greek Potatoes, Greek Salad, and the kids had the best grilled chicken I have ever tasted! 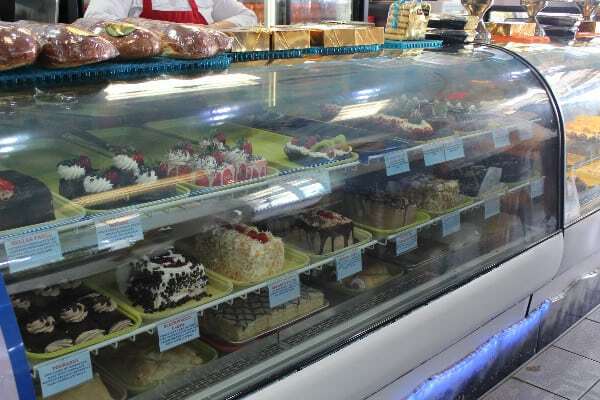 We also visited the Taste of Greece Bakery..oh.my.word. I had traditional Baklava with my yummy iced coffee from there as well. 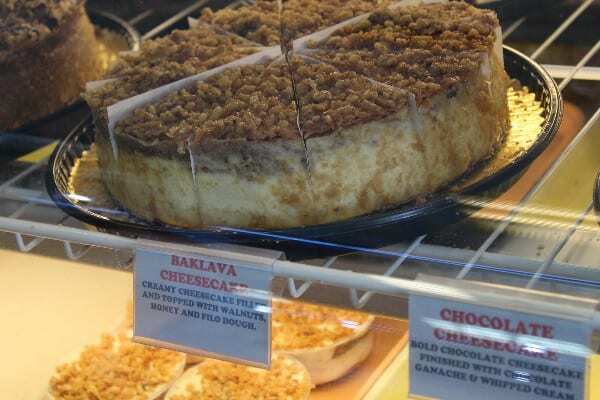 They also offer Baklava in the form of Cheesecake and Tiramisu…. Okay, okay, enough about the food. 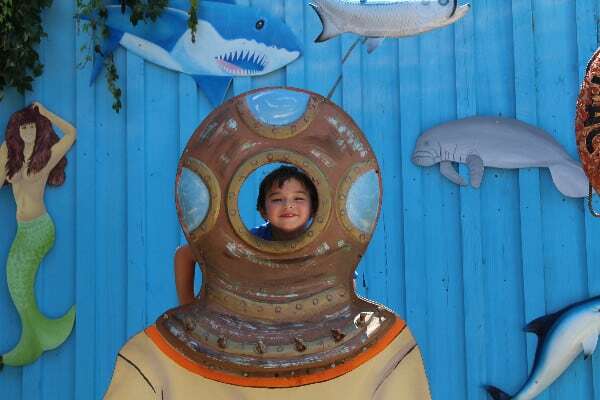 What else is there to see and do in Tarpon Springs? Plenty! 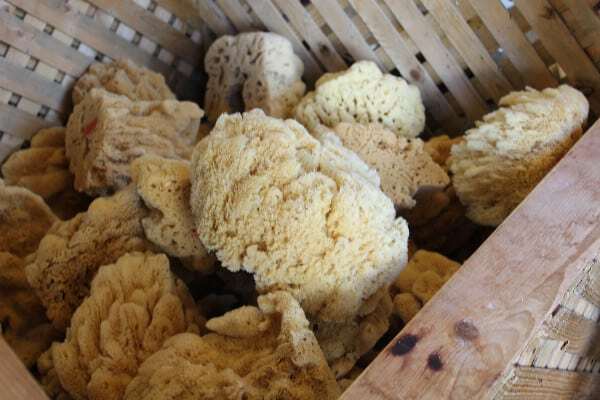 You can ride on boat and see a sponge diving expedition where they dive right in front of you to bring up a fresh sponge from the depths, you will also get a lot of history and fun facts on the diving industry from the boat captain. 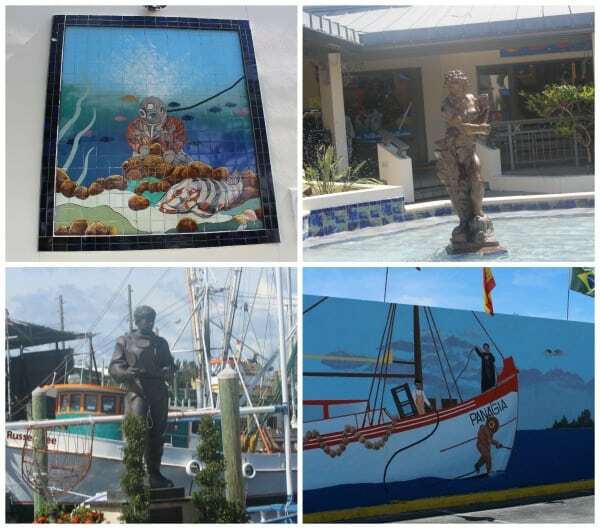 There is a lot of artwork throughout Tarpon Springs Sponge Docks as well- murals, mosaics, and statues. 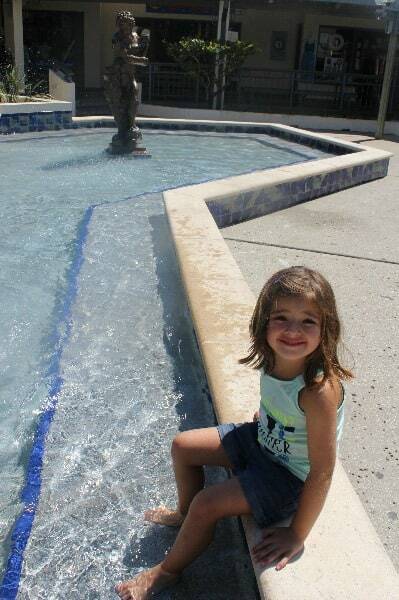 Just a quick toe dip in the fountain mom? 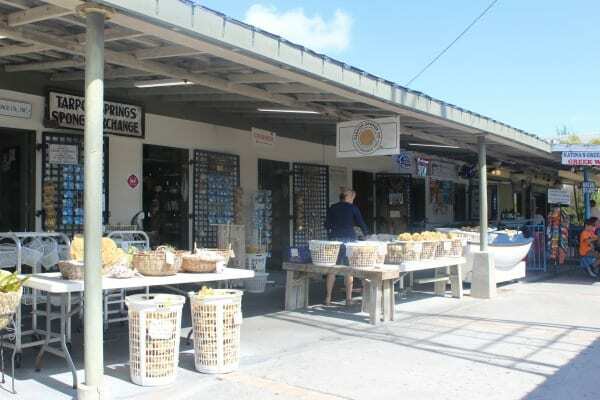 Going in and out of the shops and restaurants helps beat the Florida Heat! 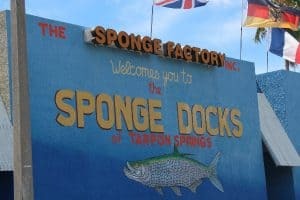 A fun sculptures and sponge boat replica in the courtyard area..
With kids or without Tarpon Springs Sponge Docks is a must see part of Central Florida!